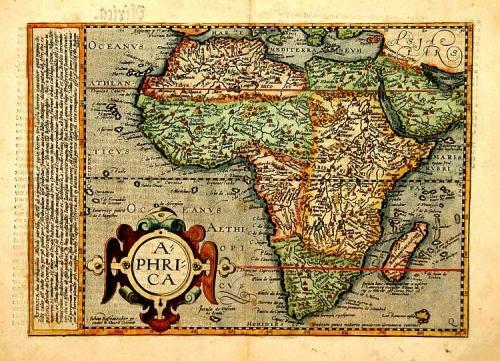 Quad's map of Africa is derived from Ortelius and is a beautiful example of the cartographer's art. The map is signed by the engraver Johan Bussemacher. The condition is very good with some very minor, mainly marginal, browning.